Dino Dan, from Toronto, Canada's Sinking Ship Entertainment, has been picked up by Nick Jr. (US), TVO (Canada) and TVA (French Canada) for a second season of 52 x 11-minute episodes with production starting this March. 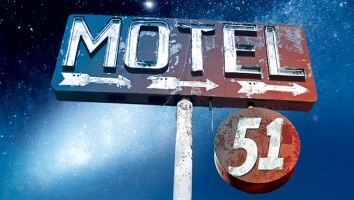 The same month will also see a host of consumer products activity for the brand. 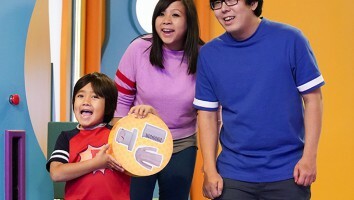 Dino Dan, from Toronto, Canada’s Sinking Ship Entertainment, has been picked up by Nick Jr. (US), TVO (Canada) and TVA (French Canada) for a second season of 52 x 11-minute episodes with production starting this March. 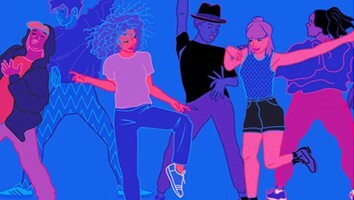 The same month will also see a host of consumer products activity for the brand. 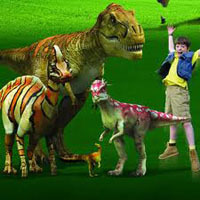 Repped by Toronto’s The Licensing Shop, Dino Dan toys will launch at mass-market retailers this spring. 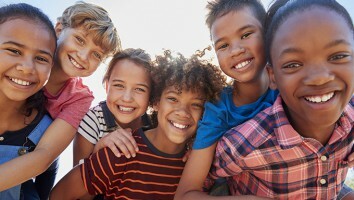 Seven dinosaur products will be available in March 2012 at US specialty retail chains and at Canadian specialty stores. 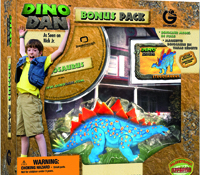 Dino Dan toys were first introduced in December 2011 online at DinoDan.com, nothingbutdinosaurs.com and tystoybox.com. 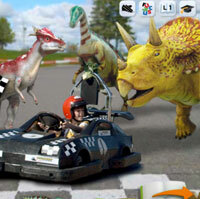 In addition, a Dino Dan DVD from distributor NCircle will reach Toys ‘R’ Us, Walmart, Best Buy, Target, Kmart and other retailers in March 2012, and Sinking Ship Interactive is set to debut its first Dino Dan app, Dino Defence, on iTunes in the same month. Dino Dan premiered on TVO in 2009, on Nick Jr. US and Nickelodeon Australia in 2010, and also in Alberta (ACCESS), BC (The Knowledge Network), and Saskatchewan (SCN). For season two, Sinking Ship plans to open an in-house CG animation division to handle the growing number of special effects shots required by the series. 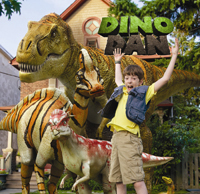 Dino Dan, which has been sold into more than 100 countries through distribution partner Breakthrough Entertainment, is about a young boy who imagines there are real dinosaurs living all around him.